about this book: This story arose from the idea of how a chance meeting can resonate through the years. I also wanted to explore the theme of younger woman marrying an older man, as this was very often the case in the 18th century. After all, men needed an heir, and they would look among the debutantes for a strong, young woman who could bear their children successfully. Debutantes were usually 17 or 18 years old. My hero is not actually looking to be married, but Clare unwittingly enchants him when she beards him on behalf of her brother and his niece, who are in love. He is appalled by the idea of unequal marriages, and especially youthful ones, his own experience having been unfortunate. 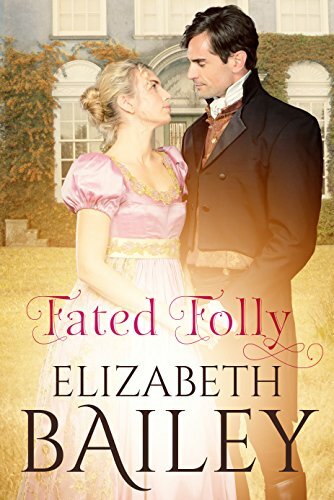 A widower for years, Rupert has no intention of marrying, but when Clare becomes embroiled in her brother's elopement and is compromised, he succumbs to temptation and offers her the protection of his name. And there the dilemma begins! I have a soft spot for this story, it's one that holds a special place in my heart. I don't know why, but it seems to resonate with me and I only hope the same is true for readers.